Get more waves - Get fit! Prices from €30 including all equipment and wetsuit! 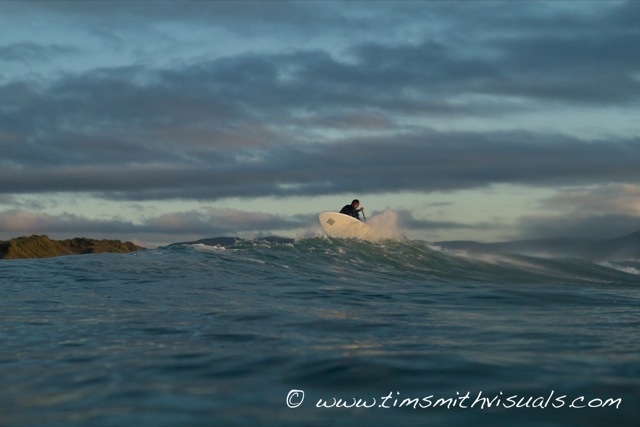 Learn the basic's in this 1 hr taster session on flat, calm waters. Stand up paddle boarding, is a fantastic way to enjoy the water, Great fun on both flat water and in the waves. Why not give it a try lessons available NOW We also have a wide range of Stand Up paddle boards for all abilities to Hire. 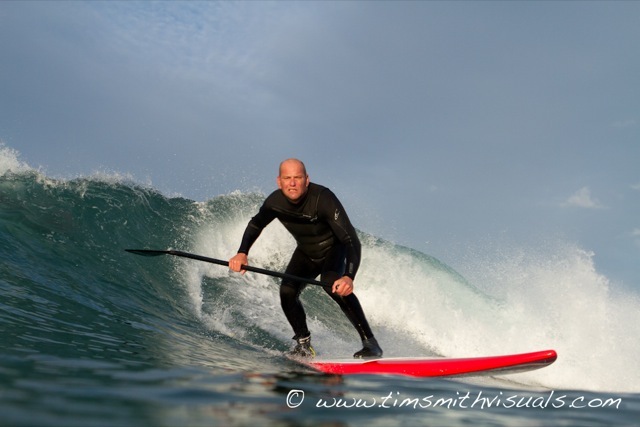 For those interested in buying we can offer a "try before you buy" test drive to ensure you get the right SUP board for you and your needs. 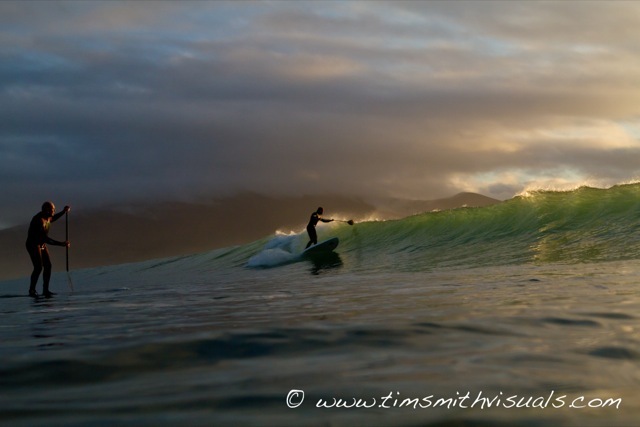 COME AND JOIN US FOR A SUP SURFARI. 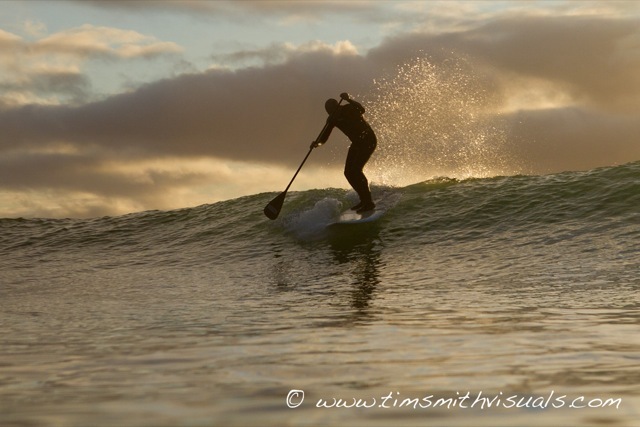 WHAT IS A SUP SURFARI? A SUP Surfari is a 1.5 hr stand up paddle board lesson incorporated into a trip/tour, which is available in one of several locations around Brandon Bay. It is supervised by qualified and experienced staff. 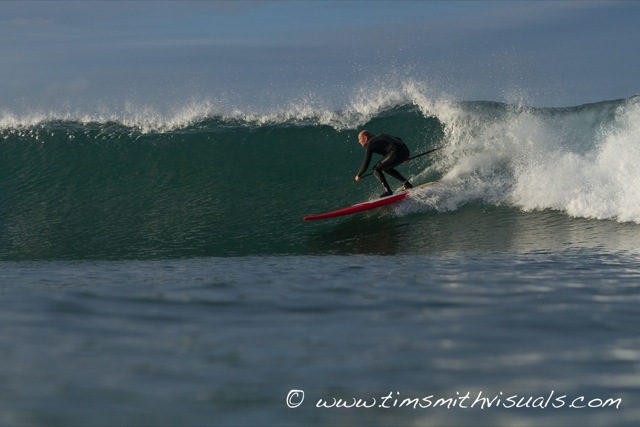 All equipment is provided and we have many trips/tours on offer, our most popular trips are Drom Estuary Surfari, Island Surfari and Sandy Bay to Ray Beach Surfari. There are many more to choose from. 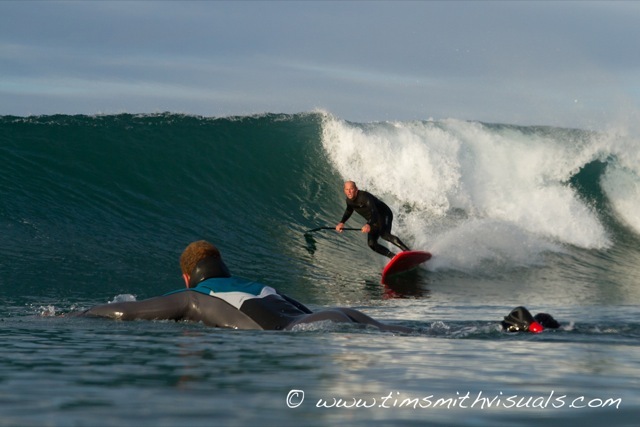 WHO CAN DO A SUP SURFARI AND HOW MUCH DO THEY COST?